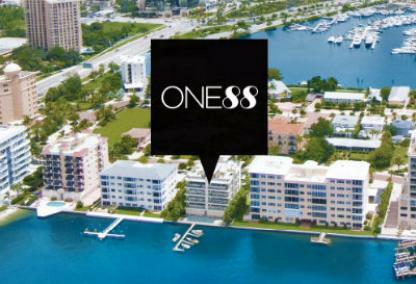 The brand new One88 Residences on Golden Gate Point is one of the several new developments in the downtown Sarasota area. This five-story, eight unit luxury condominium of modern design recently broke ground in July of 2015. 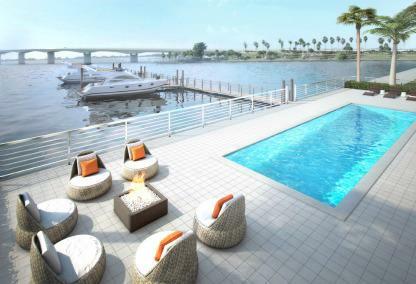 The building will showcase incredible craftsmanship and utilize the panoramic views of Sarasota Bay. Address: 188 Golden Gate Pt. 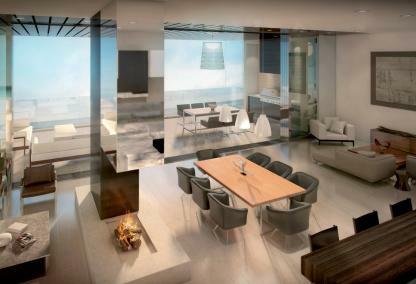 This luxury condominium will be enhanced by its fabulous penthouse suites collection. The penthouse suites have a spiral staircase leading to a fabulous rooftop terrace with summer kitchen. Open concepts are planned for the stunning interiors designs with sliding glass door features which will bring outside terraces into each home. There will be gourmet kitchens, beautiful master suites, spa-like master en-suites and various floor plan options. Prices start at $2,500,000 and vary based on the location, options and finishes. Eight coastal residents will enjoy “the epitome of luxury” at One88 along with the treasures of the Gulf Coast. You can take a short walk to downtown for performances at the Sarasota Opera House and the Florida Studio Theatre. Downtown Sarasota offers dozens of theaters, specialty shops, and galleries as well as local and chain restaurants. Upscale shopping at St. Armands Circle is just minutes away from Golden Gate Point. Lido Beach and Bird Key Park are also within minutes, offering great places to spend the day. If you enjoy boating and socializing, owners at One88 will receive a complimentary social membership to the beautiful Sarasota Yacht Club.